The hardest task with running a successful business isn’t the services you provide nor the products you sell, but often the people you have and the team you build. 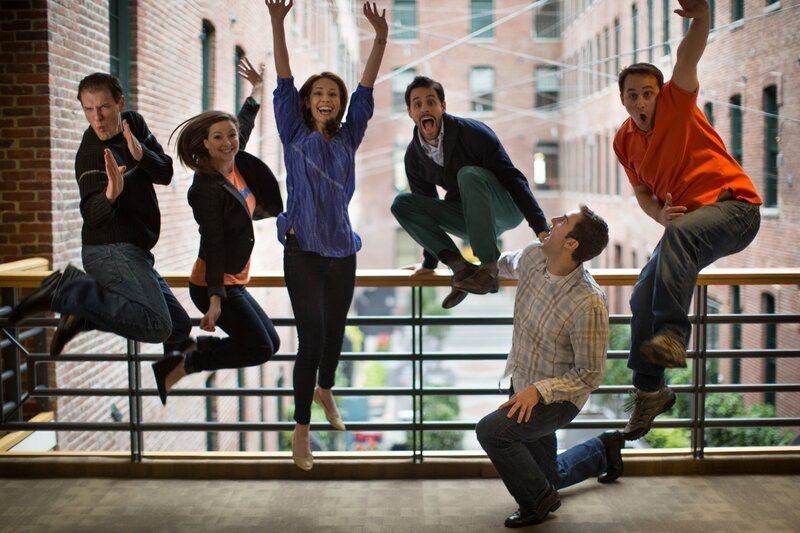 Recruiting a rock solid team that shares your passion, vision, and goals is a challenge every business faces. 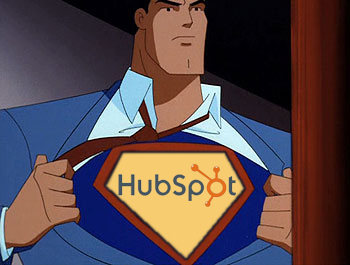 But never fear, Hubspot and inbound recruiting is here! This is a repost of an article published by originally posted on the blog of John Murphy, President of The Murphy Agency, a marketing agency based out of Hudson, Ohio. As marketers we are always on the look out for good web marketing tools that we can use to engage our visitors. As the principal at Scalability Project, a digital inbound marketing agency, I've always been a believer that variety is our strongest tool. Jonathan Matusky is a recent graduate of the Tepper School of Business MBA Program and is currently a Business Development Associate for Aquion Energy, an Energy Storage Startup in Pittsburgh PA. Over the last several months, Jonathan implemented an inboud marketing strategy at Aquion, which included web content development, email campaigns, and a blog launch. You can contact Jonathan at jmatusky[at]aquion-energy.com. As a business owner today, it is important to recognize and identify trends. Equally important is the ability to filter long-lasting trends verses a flash in the pan.